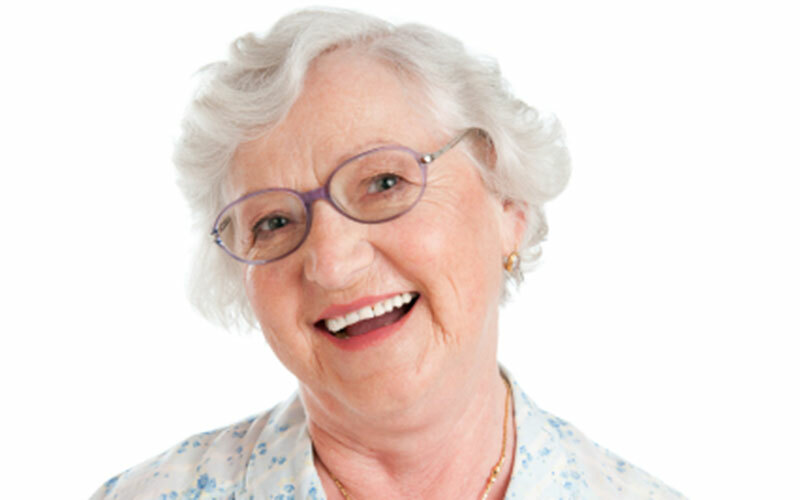 Here is some information on some common eye conditions which effect the elderly population. 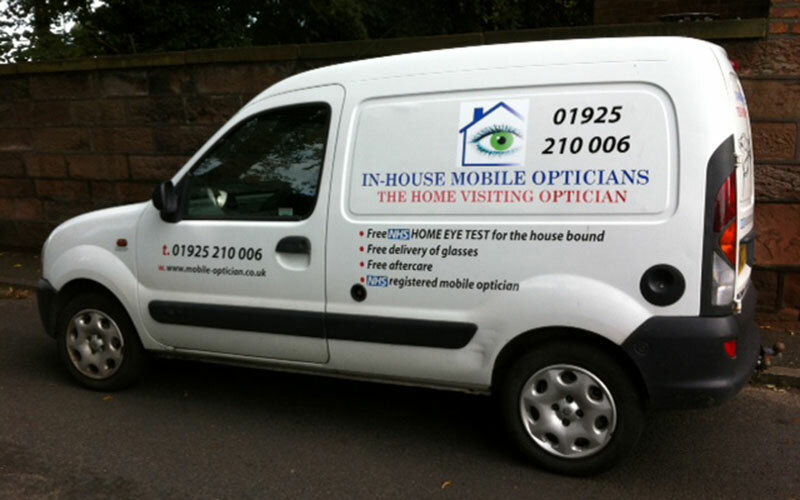 This information has been provided by the Eye Care Trust. 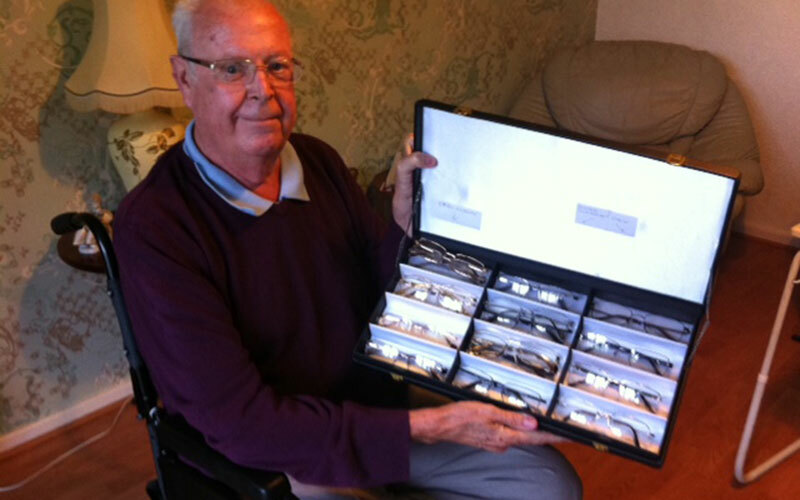 You can also visit their website at www.eyecaretrust.org.uk and click on the "eye information" tab to find out about a host of other conditions. 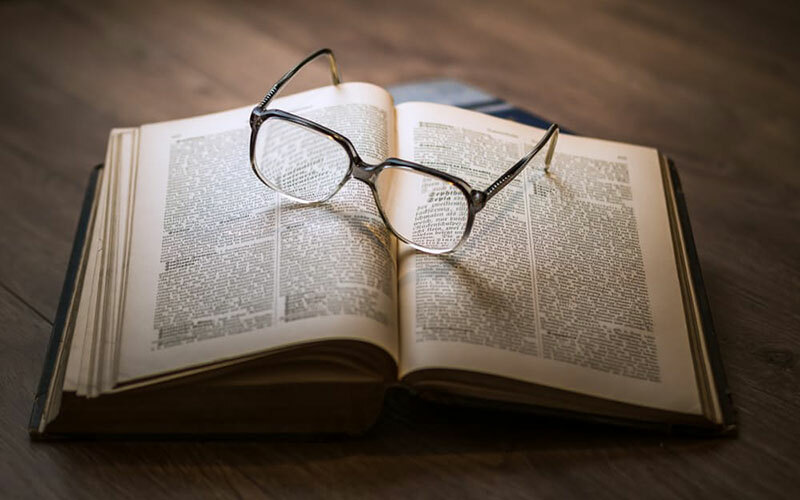 The Eyecare Trust is a registered charity that exists to raise awareness of all aspects of eye health and the importance of regular eyecare and is partly funded through donations. Diabetes mellitus or `sugar diabetes' affects about one person in fifty in the UK. This means that the body cannot cope normally with sugar and other carbohydrates in the diet. Diabetes can start in childhood, but it often begins later in life. It can cause complications, which affect different parts of the body. There are two types of diabetes mellitus - one is controlled by insulin injections and the other by diet or tablets, but they both affect the eyes in the same way. If you have diabetes this does not necessarily mean that your sight will be affected, but there is a higher risk. If your diabetes is well controlled then you are less likely to have problems, or they may be less serious. However if there are complications which affect the eyes then this can result in loss of sight. Why are regular eye tests are important? Your eye has a lens and an aperture (opening) at the front, which adjust to bring objects into focus on the retina at the back of the eye. The retina is made up of a delicate tissue that is sensitive to light, rather like the film in a camera. 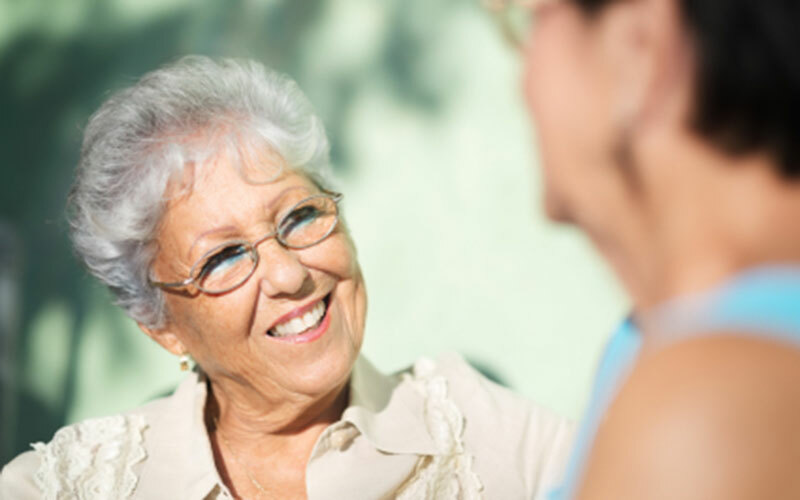 • Older people with diabetes can be especially prone to developing cataracts. Cataracts can be successfully removed by surgery and usually it is possible to insert a lens implant. However this is unsuitable for some people and you will be told if this is the case. This condition is very common in people who have had diabetes for a long time. Your doctor may be able to see abnormalities in your eyes, but there is no threat to your sight. There are two types of diabetic retinopathy, which can damage your sight. Both involve the fine network of blood vessels in the retina. They are described below. If the macula is affected, you will find that your central vision gradually gets worse. You may find it difficult to recognise people's faces in the distance or to see detail such as small print. The amount of central vision that is lost varies from person to person. However the vision which allows you to get around at home and outside (navigation vision) will be preserved. It is very rare for someone with maculopathy to lose all his or her sight. Sometimes diabetes can cause the blood vessels in the retina to become blocked. If this happens then new blood vessels form in the eye. This is nature's way of trying to repair the damage so that the retina has a new blood supply. Unfortunately these new blood vessels are weak. They are also in the wrong place - growing on the surface of the retina and into the vitreous jelly. Consequently these blood vessels can bleed very easily and cause scar tissue to form in the eye. The scarring pulls and distorts the retina. When the retina is pulled out of position this is called retinal detachment. This condition is rarer than background retinopathy and is more often found in people who have been insulin dependent for many years. Without treatment, total loss of vision can happen in proliferative retinopathy. With treatment most sight-threatening diabetic problems can be prevented if caught early enough. All treatment is carried out in an outpatient clinic and you will not have to stay in hospital. Eye drops are used to enlarge the pupils so that the doctor can look into your eye. The eye is then numbed with drops and a small contact lens is put onto your eye to stop it blinking. The eyes need to be moved in certain directions but this can easily be done with the contact lens in place. The treatment for sealing blood vessels doesn't usually cause any discomfort. However the treatment to remove new blood vessels can be a bit uncomfortable so you may be given a pain-relieving tablet at the same time as the eyedrops. If the treatment does become painful, then it is possible to have an injection around the eye to numb the pain. Don't be afraid to ask for this injection, especially if you have found a previous session of laser treatment distressing. Does laser treatment have any side effects? The treatment for sealing blood vessels has few side effects, although you may lose a little central vision or notice the laser burns as small blank spots. The laser treatment to remove new blood vessels is more complicated and there may be more side effects. It is quite common to lose some vision to the sides (peripheral vision), and this may mean that you will not be able to drive in future. Night and colour vision may also be reduced. Occasionally your central vision may not be as good as before so that print isn't as easy to see. This is usually temporary but sometimes this doesn't improve. No treatment is possible without some side effects. But the risks of laser treatment are far less than the risks of not having treatment. What if my eye becomes painful after treatment or if my vision gets worse? 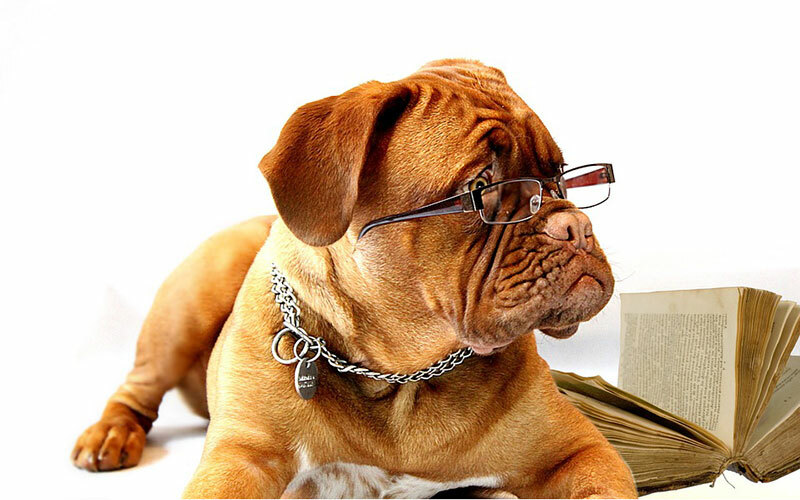 The laser is very bright and causes a temporary reduction of sight, which may last an hour or two after the treatment. Most people have a headache after the more lengthy treatment and you can take a headache tablet for this. However if the pain is severe, or if your eyesight gets worse, you should contact your consultant straightaway. If your eye condition becomes more severe, causing retinal detachment and scar tissue, it may be possible to perform vitreous surgery. 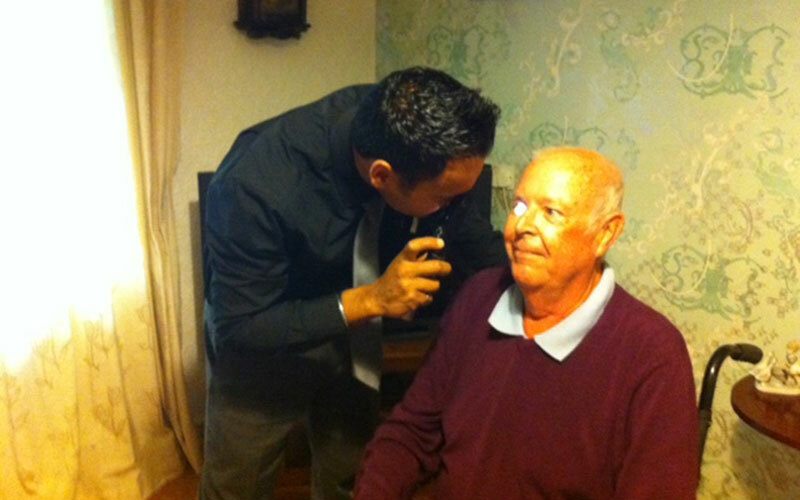 This is highly specialised and you should discuss the various options with a consultant ophthalmologist. Research is continuing into diabetes-related eye conditions, and their treatment is constantly improving. Much can be done to help you use your remaining vision as fully as possible. 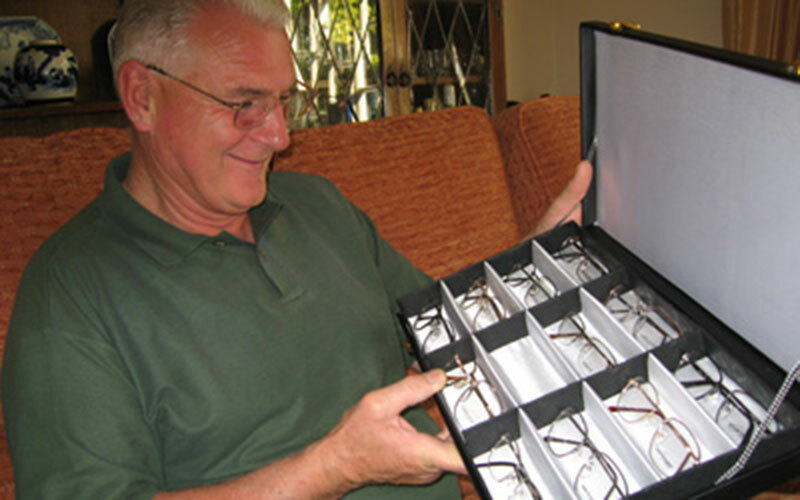 You should ask your eye specialist or optometrist about low vision aids. 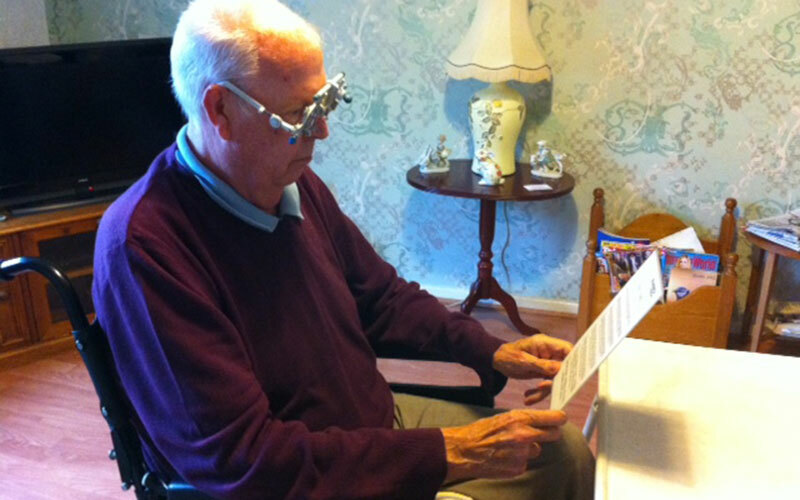 It is also worth registering as partially sighted or blind through your eye specialist. This opens the door to expert help and financial benefits.